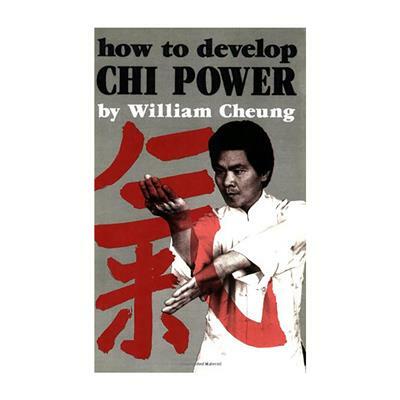 In this classic text, wing chun master William Cheung unravels the mystery behind the elusive energy of chi. He provides exercises to increase and direct the flow of chi and explains how chi affects the body, the philosophy behind the famous yin-yang symbol, pressure points and the 32 meridians, the principles behind dim mak (the often misunderstood “death touch”), and more. This book is a must-read not only for kung fu practitioners but also for anyone interested in Eastern philosophy.